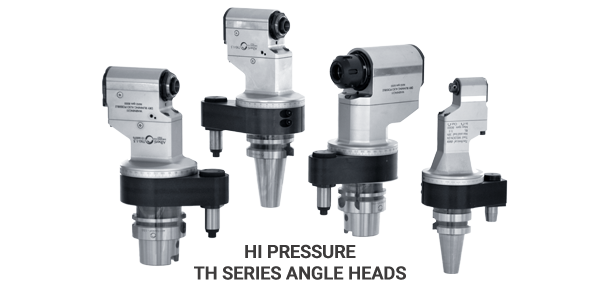 The offset angle heads series features a combination of high pressure coolant through the main spindle, up to 100 bar, and a high speed option. A new feature of this series is the possibility of dry running during machining. 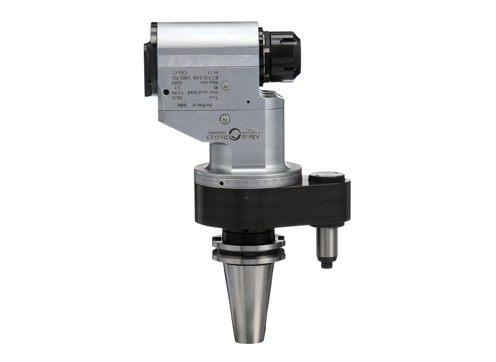 This offers tremendous flexibility to ever changing applications.